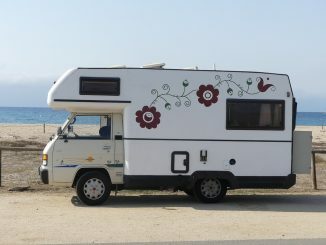 Motor homes and recreational vehicles (RVs) can be very beneficial on long road trips or camping trips in San Diego or throughout the many beautiful areas of California where people love to visit or play. These motor vehicles provide people with the amenities of being in a home, yet they are mobile and able to visit and live in areas not necessarily near any hotel. Unfortunately, this freedom may come with a price if drivers and passengers are inexperienced, not careful, or are placed in danger by other motorists. Motor home and RV accidents can lead to catastrophic injuries or even death following a rollover or traffic accident. The San Diego RV accident lawyers have experience with motor home and RV accidents. We can help you if you understand your legal rights, obtain much needed medical treatment, and recover monetary compensation to assist you and your family. Contact us for more information and to see how we can help you.